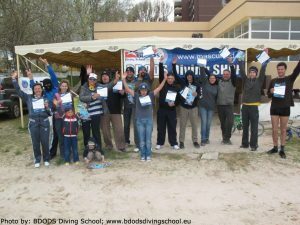 Already becoming a tradition, the scuba season has started a bit earlier in Romania, before our famous 1st of May seaside holyday. 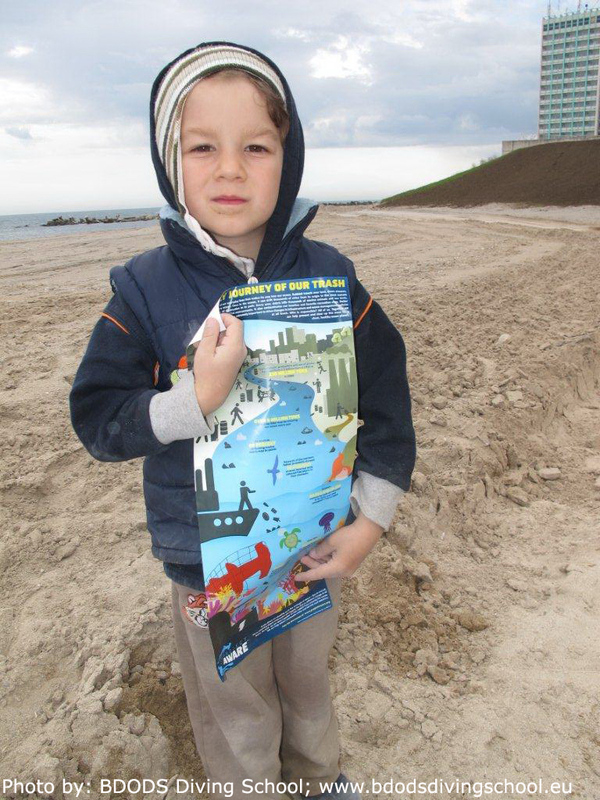 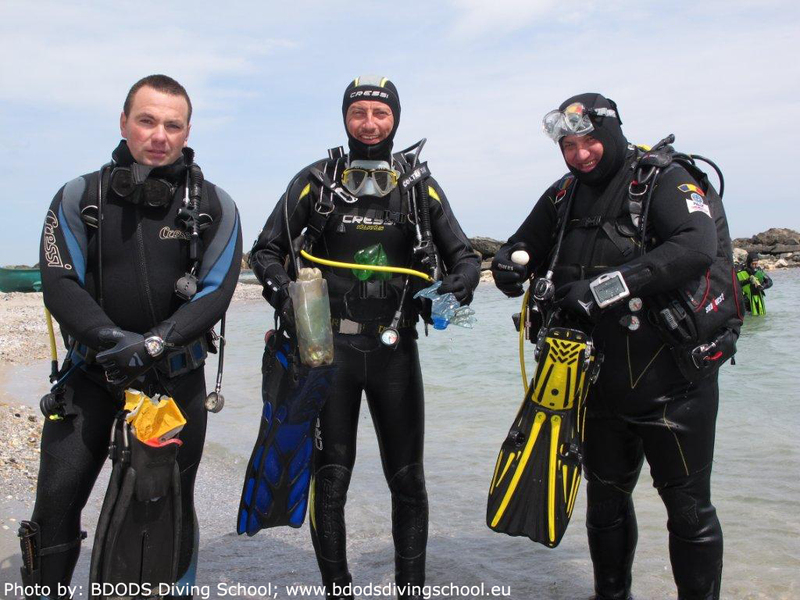 The April 21st-22nd weekend has been a first opportunity for divers to get their fins wet and, at the same time, to celebrate Earth Day by cleaning the Black Sea beaches. 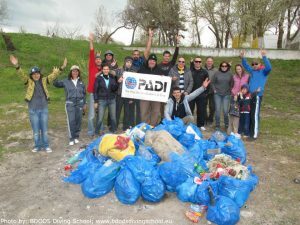 Same as last year BDODS Diving Schoolwas the first diving center to initiate such a cleaning activity, thus starting the 2012 season. Because May 1st falls on a Tuesday this year, one can arrange for a scuba mini-holyday with a vacation day taken on Monday, April 30th. 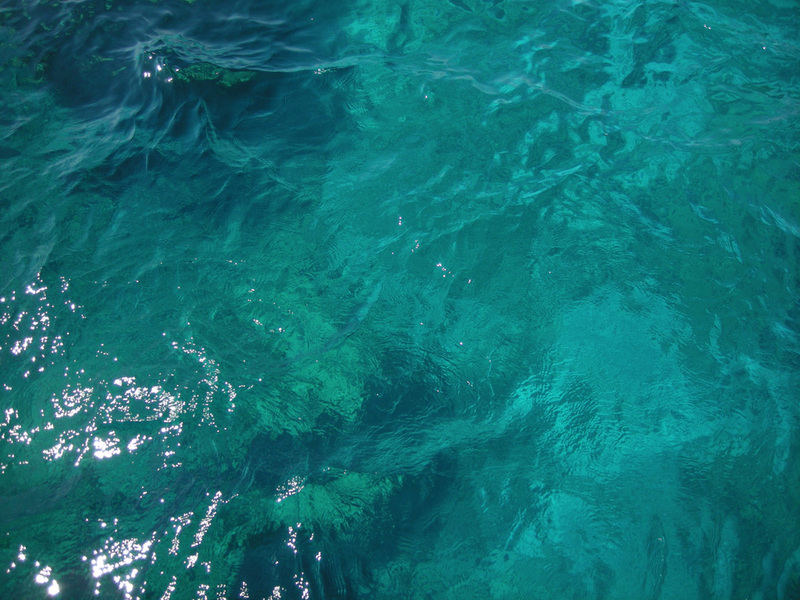 The weather seems to be kind to us, with sunshine and the sky partially clouded in some of the days, and temperatures around 23°C in the air and approximately 10°C in the water. So, three events have already been announced: “1 Mai scufundăcesc” at the Scubalibre Dive Center in Eforie Nord, “Uichendul BUcTELIILOR” at the BDODS Diving School in the Neptun-Jupiter area and “Bunny&Grill” at Aquarius Dive Center in Constanţa. As it’s specified on the Facebook pages of the three events, if you wish to take part, you will be able to do: “shore diving, wreck diving, take rides with the boat, enjoy the beach” at “1 Mai scufundăcesc”, while in one of the evenings Chinese lanterns will be launched; whereas “Uichendul BUcTELIILOR” provides “diving in the Neptun-Jupiter area, on the beach of the Olimpic Hotel” for Sunday and Monday, while Saturday will provide “diving in Constanţa, at the Casino” together with Aquarius Dive Center at their “Bunny&Grill” event – where for the “Bunny” part you will need a compass, while for the “Grill” part you will have to pay a 20RON (≈4.6€) fee. The Scubadiver.ro and Marine Explorers diving centers have also announced their doors open for this weekend at their headquarters in the Eforie Sud-Capul Turcului area for the former and in Vama Veche for the latter. 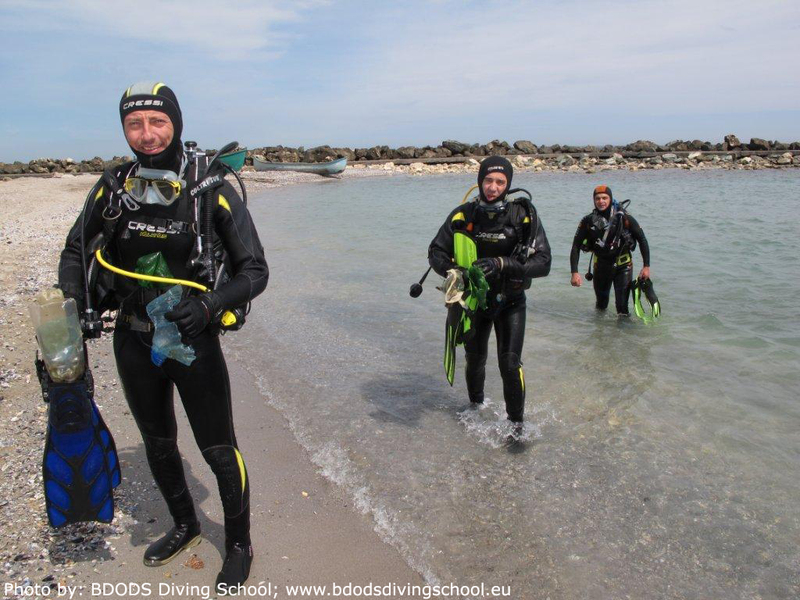 You definitely have between what to choose from, therefore take out your equipment from storage and enjoy the good weather!